New Delhi, Nov 24 (IANS) India's decision to bench an in-form Mithali Raj in the crucial ICC World T20 semi-final against England, which the Women in Blue lost by 8 wickets, refused to take backseat, with Mithali's manager lashing out at skipper Harmanpreet Kaur. 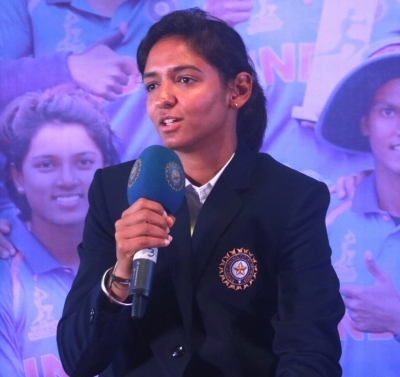 The former captain's manager Annisha Gupta called Harmanpreet a "manipulative, lying, immature, undeserving captain" and further went on to say that the women's team believed in "politics not sport". "Unfortunately @BCCIWomen believes in politics not sport. After witnessing what @M_Raj03 's experience could do in IndvIre it's shocking that they went with what pleases @ImHarmanpreet -a manipulative, lying, immature, undeserving captain," Annisha's tweet read. Annisha's reaction came after Harmanpreet had said in the post-match presentation on Friday that she had "no regrets" in leaving out Mithali from the playing XI at the Sir Vivian Richards Stadium at North Sound in Antigua. Annisha, however, later deleted the unverified Twitter handle, but took ownership of the tweets and defended her criticism by saying it came "from the right place". "I'd like to say that I don't know what is going on on the inside but, now that the matches are being telecast, we can see who is performing and who is not," Annisha told ESPNcricinfo. 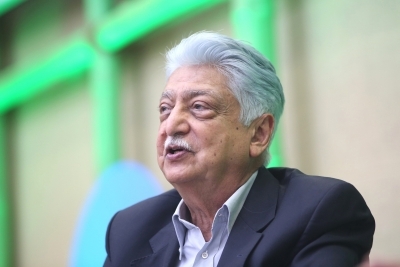 "And we can see the kind of treatment that Mithali has received despite her brilliant performance and despite showing stability and consistency. The kind of treatment she has received is completely uncalled for and there is something deeper than we need to look at than just the statements that have been coming out. "There are statements coming out that they wanted to give younger cricketers a chance but you don't drop your senior-most, most experienced players in a semi-final against a country like England. It goes beyond giving the youngsters a chance," she added. Reiterating her statement, Annisha said she could not stand the unfair treatment meted out to India's highest scorer in the shortest format with 2,283 T20I runs. "Maybe I was a little angry but I think it comes from the right place because I don't stand for unfair treatment. The kind of favouritism that has been shown is very apparent. I think everybody can see the kind of favouritism that is being shown to certain members of the team," Annisha said. On a pitch that demanded the technical acumen of Mithali, and where stroke play wasn't the easiest way to approach, the Indian team management's ploy of excluding the former skipper cost it dear, which was evident from the fact that the last seven Indian wickets fell for mere 23 runs before folding for a meagre 112. Eventually, India not only lost the affair but also had to return home empty handed.